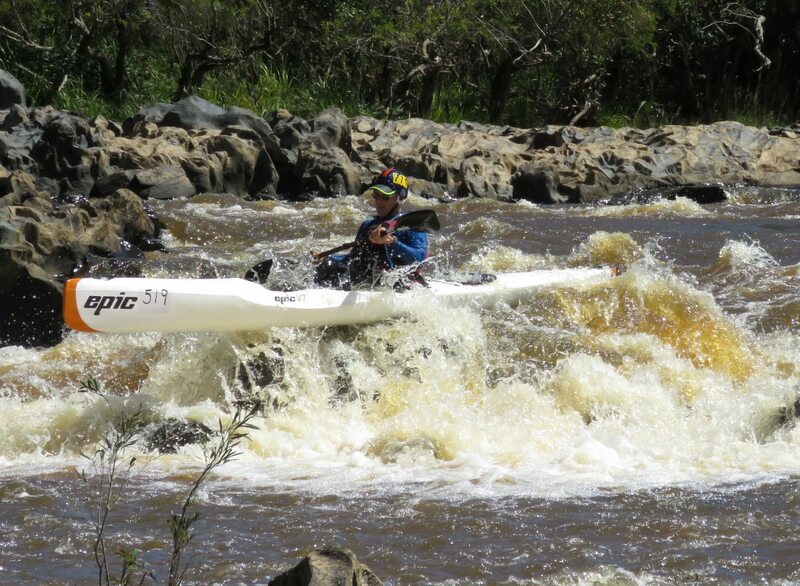 Home General Canoe Marathon Another Outstanding Barron River Challenge! Another Outstanding Barron River Challenge! 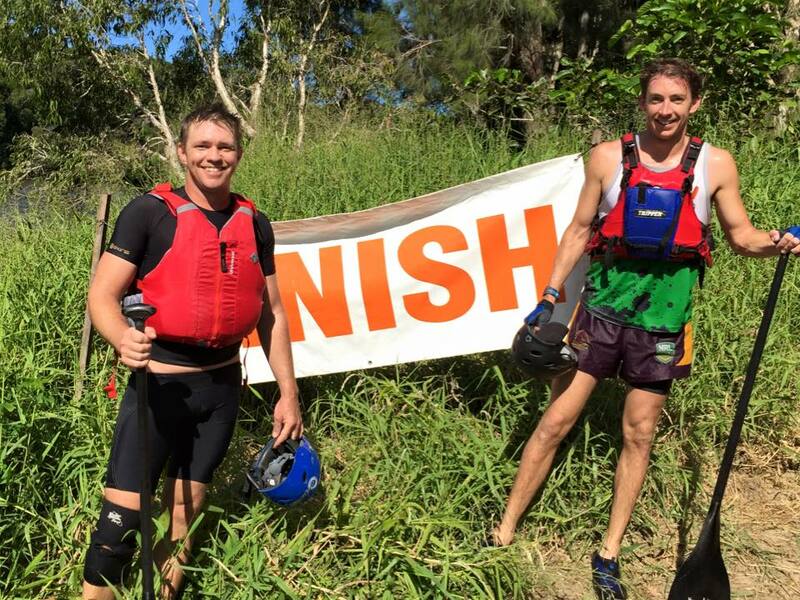 Yet another outstanding year for the 5th Barron River Challenge held by Tinaroo Canoe Club over the weekend of the 9th & 10th May 2015. With 51 paddlers completing the BRC12, 46 completing the BRC50 & 31 BRC50 Caps awarded. Well done to all participants & the winners below. 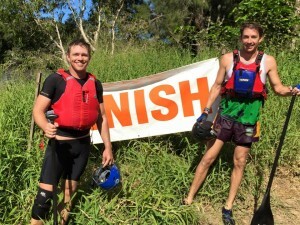 Next article‘WHAT A RACE! 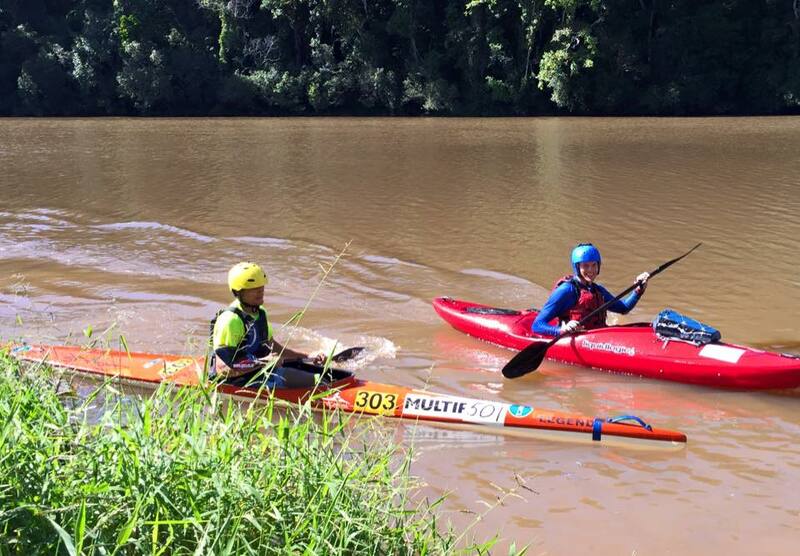 !’ Another successful year for the Gregory River Canoe Marathon!